With the redesigned Jetta coming out at the start of next year, Volkswagen has started its teasing regimen. Volkswagen’s Canadian website now features a pretty revealing gif of the Jetta. 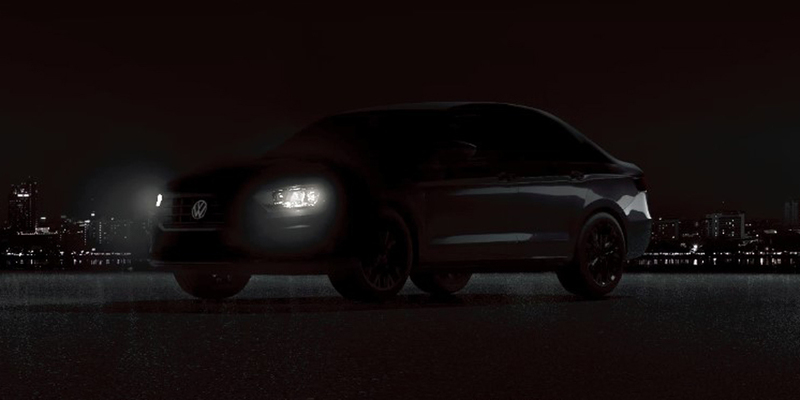 Although bathed in darkness, the animated gif shows a light moving over the car, showing off some of its lines and, well, it looks an awful lot like a Jetta. The grille is a little different, the headlights a little more angled, and the roof a little more raked, but there’s nothing earth-shattering here, something we already knew because of a leak a few months back. 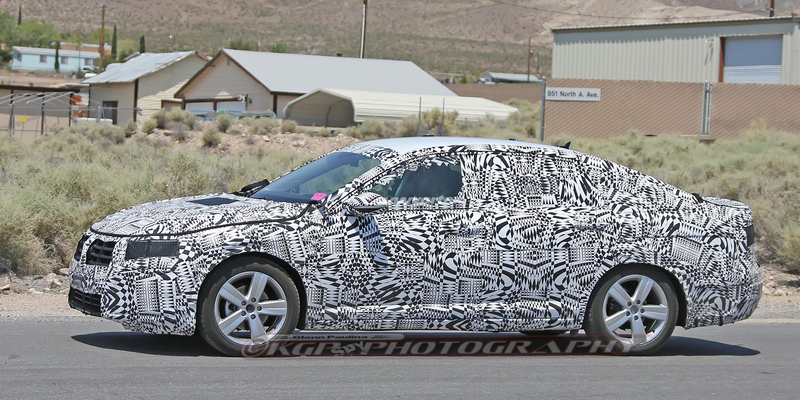 Rumors also suggest that an R-Line will be available from launch and that a GLI will be offered about a year later.